City of Marion Police Dept. The City of Marion, located near the center of Williamson County, was established on August 20, 1839. The City was named after the great Revolutionary War hero, General Francis “The Swamp Fox” Marion, from South Carolina. Early law enforcement included a City Marshall and Special Police. James D. Long served as the City Marshall and on November 13, 1905, he was appointed to a newly established position as the first Chief of Police. 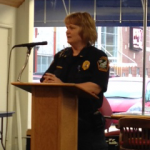 Chief Long’s salary was $50.00 per month. Since that time, the Marion Police Department has grown to include an Assistant Police Chief, six patrol Sergeants, four Investigators and eighteen Patrol Officers. There are also eight full-time communication officers including the supervisor and two part-time communication officers. Two Records Data Clerks, one Investigations Secretary, two full-time Animal Control Officers round out our department for a total of 46 sworn and civilian personnel. City Councilman J.W. “Jay” Rix serves as Police Commissioner. The current population of the City is just over 17,000 citizens but due to the geographic location of Marion, the Department also serves a large influx of daily commuters. This “transient” population places a greater demand for services on the Department. 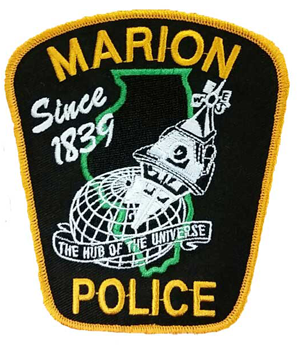 The Marion Police Department is a full-service law enforcement agency that is comprised of professional and dedicated employees who work within the various diverse divisions of the department. We are dedicated to advancing the profession of law enforcement within the department thereby enhancing our abilities to proudly serve the Citizens of our Community. Listed as one of “The Best One Hundred Small Towns In America,” the City of Marion’s longtime municipal leader, Mayor Robert L. “Bob” Butler has affectionately given the city its slogan of “Marion: Hub of the Universe,” and on the “Hub’s” behalf, I thank you for your interest in our Police Department. Please feel free to call our main line at 618-993-2124 for any additional information or assistance. We invite your comments. 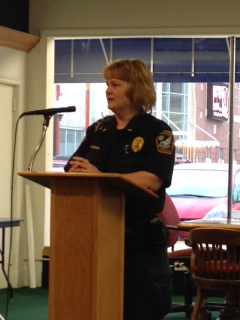 The main goal of the Marion Police Department is to create and maintain a safe, secure environment for all citizens. We strive to accomplish this goal through proactive community programs designed to prevent crime as well as efficient, thorough investigations of crimes committed. 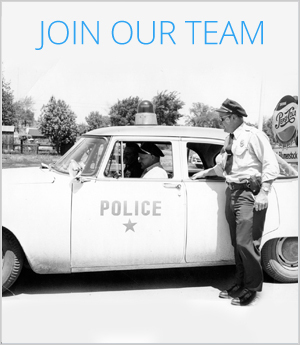 As Chief of Police, it is my pleasure to welcome you to the Marion Police Department’s new web site brought to you by the employees of the Marion Police Department. 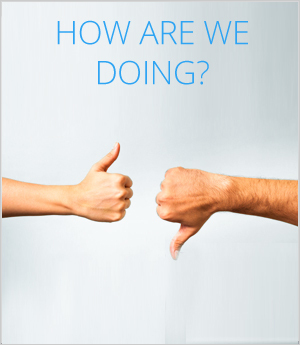 Our site introduces you to our agency and provides an overview of our services. Listed as one of “The Best One Hundred Small Towns In America,” the City of Marion’s longtime municipal leader, Mayor Robert L. “Bob” Butler has affectionately given the city its slogan of “Marion: Hub of the Universe,” and on the “Hub’s” behalf, I thank you for your interest in our Police Department. Please feel free to call our main line at 618-993-2124 for any additional information or assistance. We invite your comments. 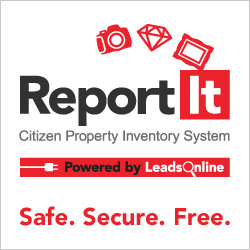 Don’t Become a Victim Keep track of your valuabl personal property best of all its free. The Telecommunications Division of the Marion Police Department consists of 7 full time officers and 2 part time officers. . The Marion Police Department’s canine (K-9) unit is led by Patrolmen Justin Francis and his dog, “Loeki”, and they assist fellow officers in a variety of law enforcement situations. Over the years, the Marion Police Department has received many calls from community members with questions about police procedures, what to do about certain types of crime in their neighborhood, or just general questions about certain divisions. This section answers the most frequently asked questions. You can call (618) 993-2124 24 hours a day, 7 days a week. How can I get copies of police reports? Copies of police incident reports may be obtained through the Police Records Bureau. Business hours are 8:00 a.m. – 4:00 p.m., Monday through Friday. The Police Records Bureau is closed on Weekends and Holidays. Reports are generally available 48 to 72 hours after the incident occurred. 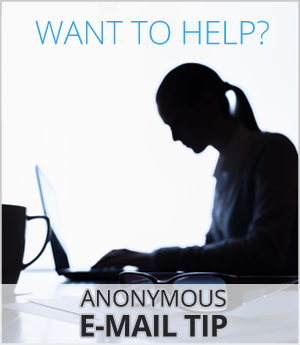 In order to obtain a copy of a report, the requestor’s name must appear in the report or a written authorization is necessary. Certain information, governed by state and federal privacy laws, is always removed from the report, prior to copying. This may include, but is not limited to, phone numbers, witness statements and information, suspect information (until a case is completely adjudicated), and medical data. How do I report a traffic crash/accident? If you are involved in a traffic crash, Illinois law requires a report to be filed if the crash occurred on a public roadway and resulted in an injury or combined damage in excess of $1,000.00 It is often more convenient to report a traffic crash at the time it occurs Officers will respond to the scene when summoned to file a report. If the crash does not meet the previously mentioned criteria, drivers are still required to exchange information. Traffic crash reports are mailed to the driver of the vehicle and\or owner if not the same. Fingerprints are taken at the Police Records Bureau. Business hours are 8:00 a.m. – 4:00 p.m., Monday through Friday. The Police Records Bureau is closed on Weekends and Holidays. Photo identification is required. Fingerprints cost $30 per two cards and $10 for each additional cards. Correct change required. A Personal Protection Order is a court order that protects you from being harassed, beaten, assaulted, molested, wounded, or stalked. The PPO prohibits a named individual from doing these things to you. It also prohibits the named individual from entering your premises and removing your children, unless there is an overriding court order. To obtain a PPO you must go to the Williamson County Circuit Court at 200 West Jefferson in Marion IL.